Commuters from Chitungwiza and Norton will pay $1.50 and $2 per trip, respectively. The rest of the routes will be charged a dollar. Makoni in Chitungwiza will have four buses to the Harare City Centre that will do 11 trips each. The first bus will depart at 5.30am, the second at 5.50am, and then two at 6am and 6.10am. The last bus will leave at 8.50pm. On the other hand, another four buses will do 11 trips from Harare City Centre to Makoni with the first one leaving at 5am, followed by the 5.10am, 5.20am and 5.30am buses. 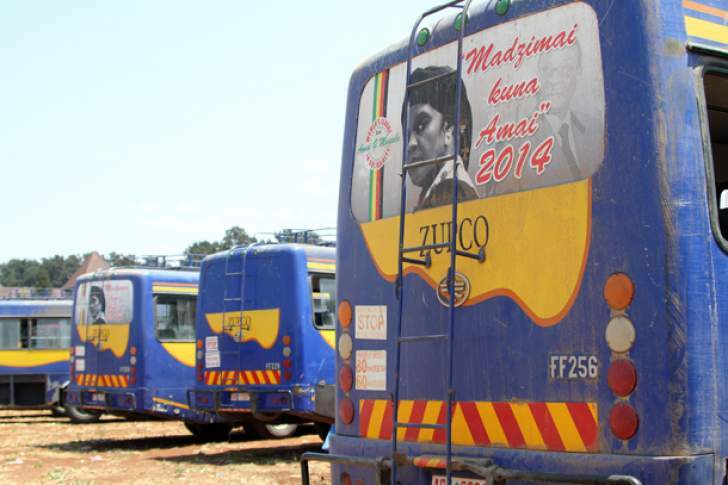 Ruwa will have two buses from Harare City Centre and another two to the capital. The buses will do nine trips until 8.30pm. The time table is the same for Seke 1 and 2, St Mary's, Zengeza 1,2,3,4 while Ruwa has been allocated two buses between 5.50am and 8.30pm. There are five buses that will ply the Tafara route between 5am and 9.50pm while Glen Norah A and B have four buses from 5am to 9.40pm. The latest move will see the buses complementing commuter omnibuses whose operators have been accused of abusing their monopoly in urban commuting to overcharge passengers and engaging touts who harass commuters.